Zoolander Crash Paris FW !! 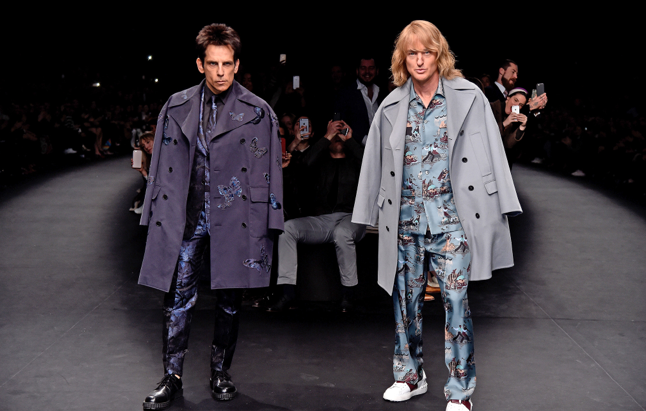 The two took to Paris Fashion Week to announce the premiere date of Zoolander 2, which they revealed will be in theaters Feb. 12, 2016. Wilson and Stiller, obviously, will reprise their roles from the first film .